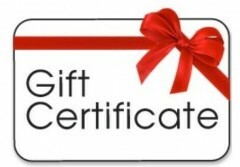 For someone on your list who “has everything” or you’re unsure what to buy them, a gift certificate this holiday season is the perfect solution! NH MADE offers gift certificates for purchase for our online store. The lucky recipient will enjoy choosing from a fun variety of NH Made products in our online store. It’s fast and simple – just choose the amount of the gift certificate and once your payment is processed, a gift certificate will be emailed directly to you or the lucky recipient! Hoards of our members also offer wonderfully unique gift certificates! A share at a local CSA (Community Supported Agriculture) farm, a gift certificate for a pottery workshop or a tie dye class, a jewelry making class, caricature, or stay at a local lodging property! A gift certificate for fudge of the month club, coffee of the month club or fun custom designed fruit every month! If you need more gift certificate ideas, just give us a call at the office, 679-9800 and one of our elves will gladly offer you some more suggestions! Happy Holidays and happy gift giving! All of us at NH MADE agree! Wristies are the best, as a matter of fact, we ordered a batch last year with the NH MADE logo on them! 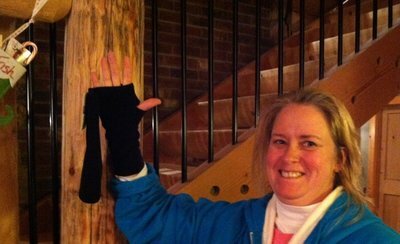 They do custom orders and are located right in Rollinsford, NH. Visit www.wristies.com for details!